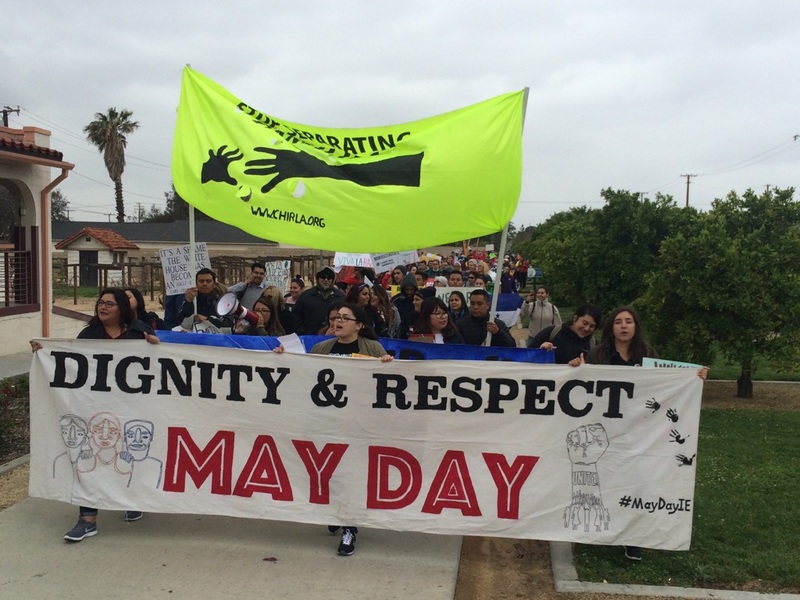 On May 1, the WWRC marched with our communities in both Fontana​ and Long Beach, standing up for workers and immigrants. 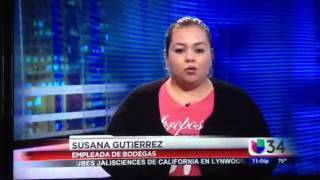 All year, WWRC has been standing with the immigrant community to protect California’s SB 54 from attacks from anti-immigrant forces, and educating immigrant workers about their rights in the workplace and the community. Be the first to comment on "WWRC Marches with Fontana, Long Beach Delegations May 1"